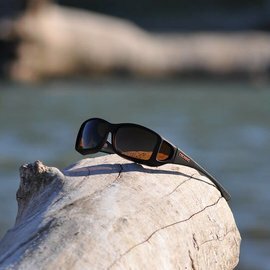 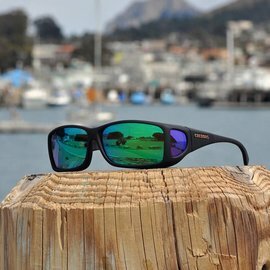 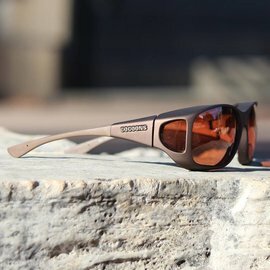 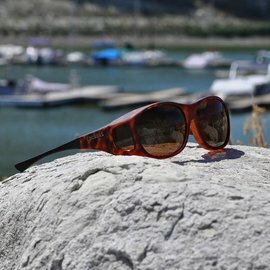 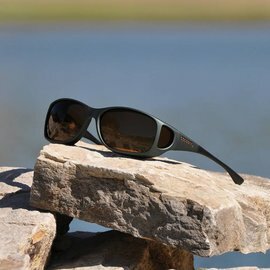 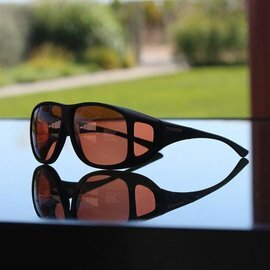 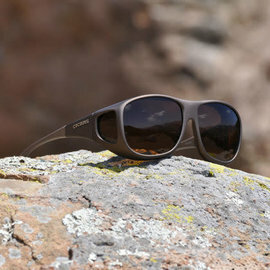 Cocoons are professional grade sunglasses that are designed to be worn over prescription eyewear. 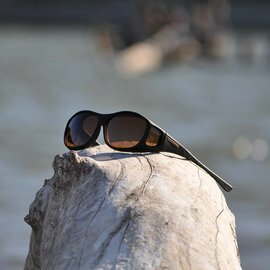 The collection encompasses a wide range of sizes and styles that fit over different sizes and shapes of prescription glasses. 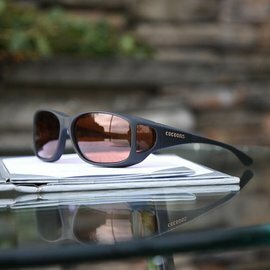 Cocoons feature a proprietary lens that is available in many different tints, including mirrors and specialty low vision lens systems. 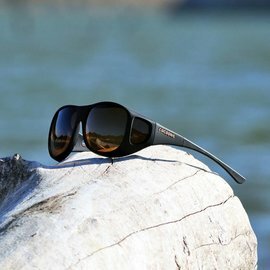 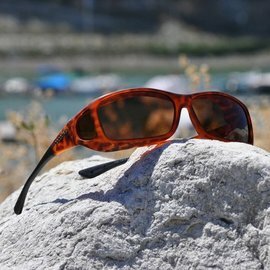 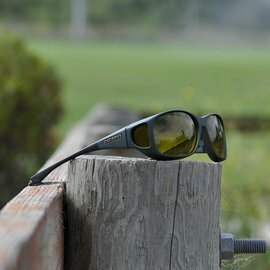 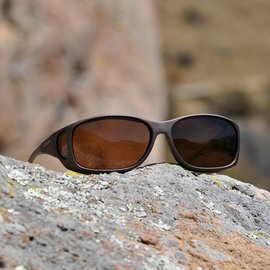 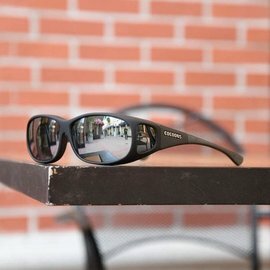 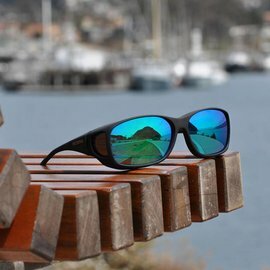 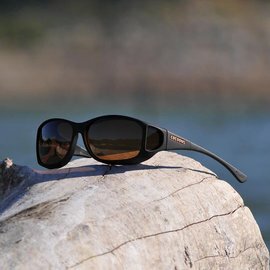 Intelligent design, world-class engineering and a range of patented features has helped the brand achieve worldwide acclaim as the most comfortable fitover sunglass. 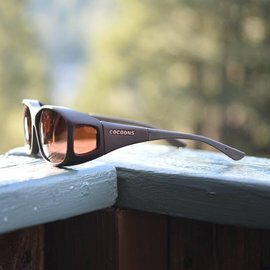 Simply put, Cocoons are Professional Grade Fitovers.